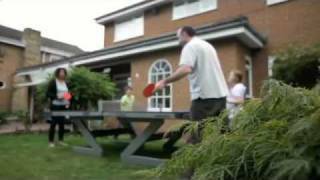 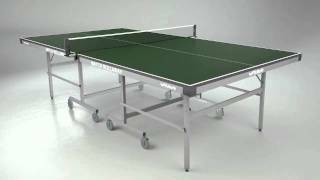 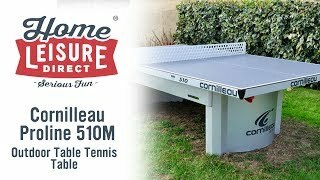 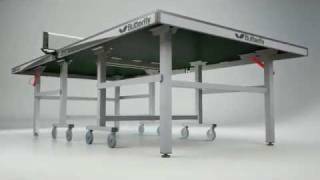 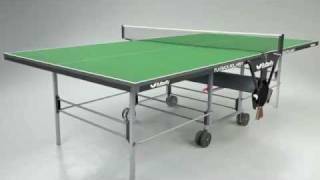 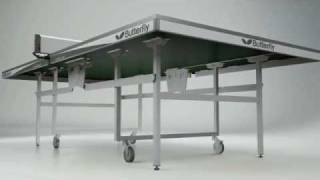 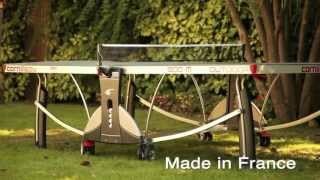 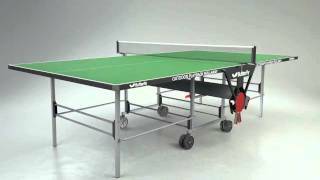 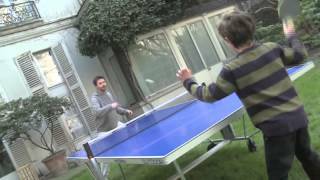 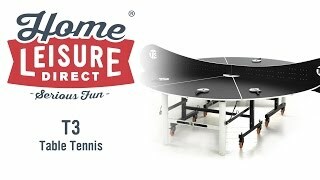 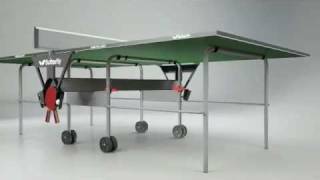 The Butterfly Easifold Outdoor Table Tennis Table was designed with simplicity and strength in mind. 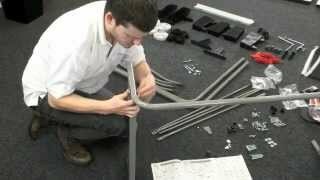 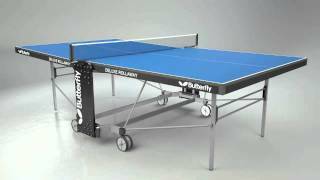 Equally at home indoors or out, it has a strong steel frame to withstand both the usual wear and tear and being moved in and out to fit in with your preferred playing environment. 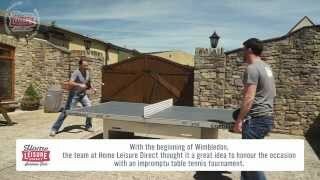 The Easifold Outdoor is great to play on but also a sturdy and resilient table, as it has a 12mm plywood resin top with the special Dupont Technology Paint System that ensures excellent bounce while still coping with the vagaries of the British weather. 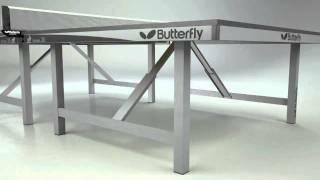 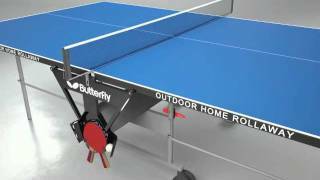 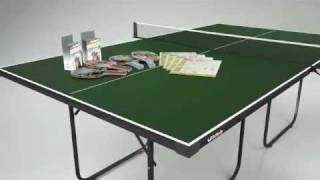 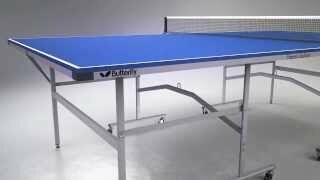 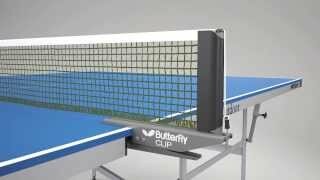 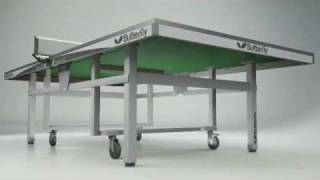 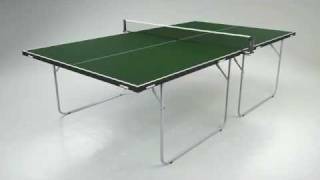 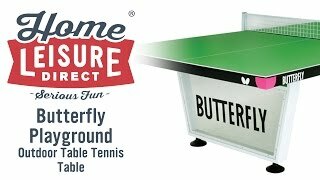 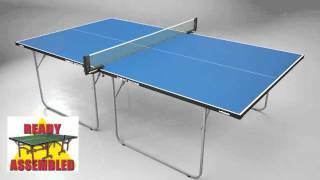 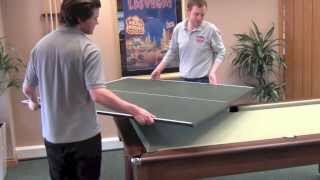 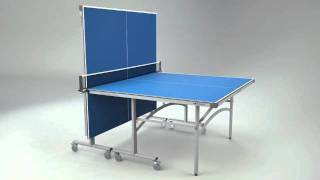 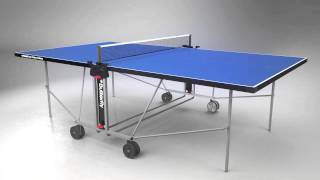 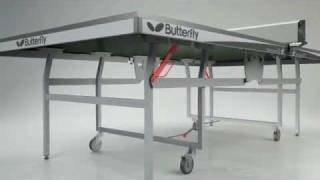 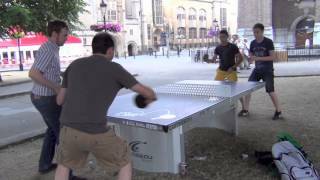 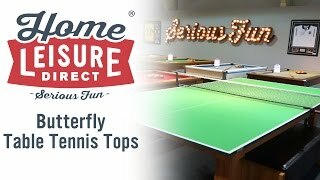 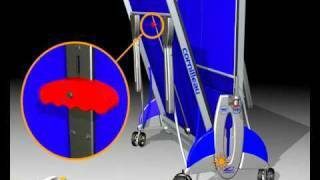 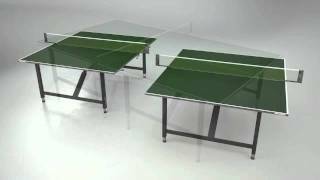 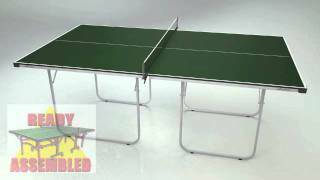 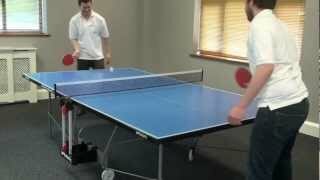 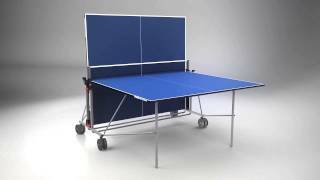 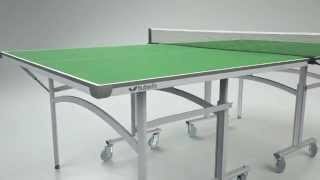 The Butterfly Easifold Outdoor Table Tennis Table is available in both blue and green.